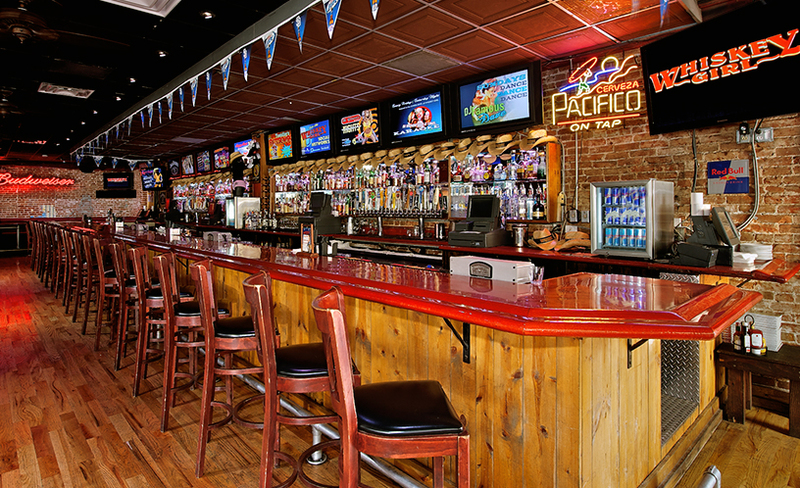 Before growing Good Time Design into the company it is today, Ty Hauter was involved in 26 projects, including notable operations: WaveHouse in Mission Beach, Southpaw Social Club, Bootlegger, Culy Warehouse, The Double Deuce, the original Whiskey Girl in the Gaslamp and Typhoon Saloon in Pacific Beach. With each of these businesses, Ty was an integral part of the ownership, growth and success built upon those experiences to develop his own successful current portfolio. The Cat Eye Club was a retro cocktail lounge, located in Downtown San Diego in the heart of East Village across from Petco Park. Inspired by the late 50’s, early 60’s nightlife culture, it payed homage to mid century cocktail trends with an emphasis on classic and tiki cocktails. 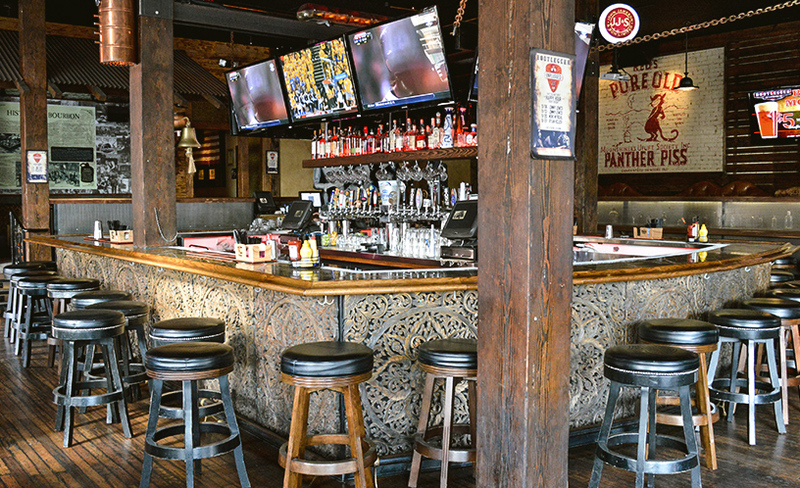 The Tipsy Crow is the prominent destination on the most popular block in the Gaslamp Quarter. You’ll find games, entertainment, dancing and spots to unwind on the three levels: the Main Bar, the Nest and the Underground. Southpaw Social Club was a watering hole & eatery, paying homage to the barnstorming baseball days of old. It featured 3 patios, distressed barn timber, industrial steel and historical brick. In 1914, Frank O. Culy started The Culy Trucking Company in the historic heart of East Village to transport goods to residents. Nearly a century later, it was a multi-purpose 4,500 sq.ft. event space. 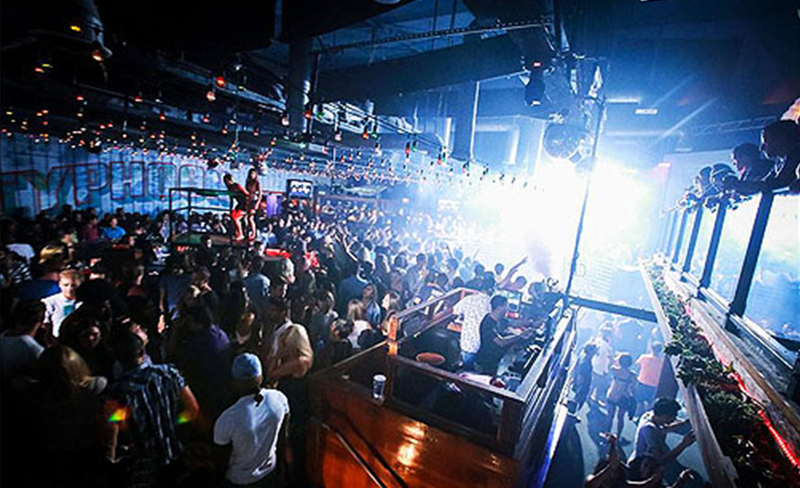 One of the longest running venues in the Historic Gaslamp Quarter, where casual days met high energy dance music. 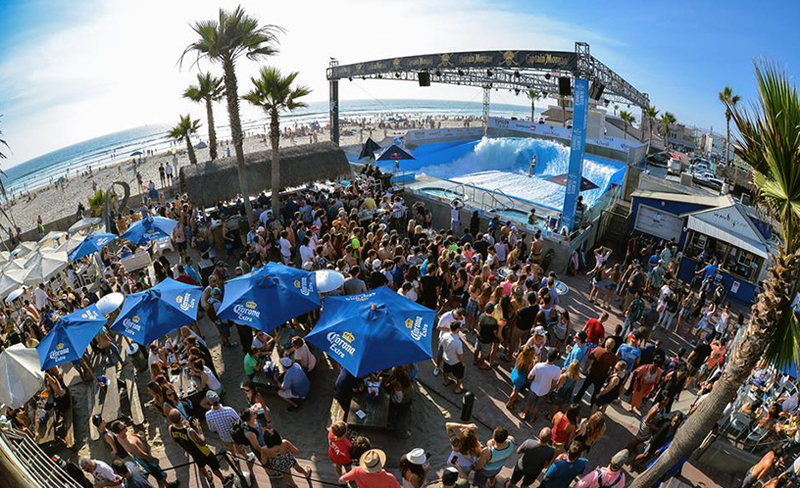 Located at historic Belmont Park, WaveHouse had four unique restaurants, multiple bars, wave machines and jam-packed events. Built on a locals-oriented foundation, Bootlegger sprung from the minds of local industry experts. Bootlegger takes the comfort of your best friend’s living room and pairs it with the allure of a 1920’s speakeasy. Knotty Barrel is home to East Village’s newest Gastropub, featuring fine, locally-sourced food and a selection of over 100 local, domestic and imported beers from around the world. 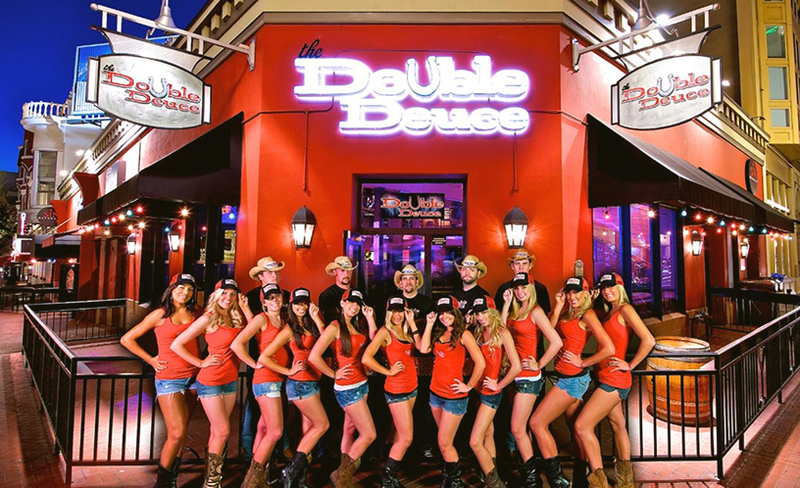 Boasting 4 levels, 2 rooms and DJ’s pumping the best in party music, rock n’ roll, new country hits and old school dance favorites, The Double Deuce has something for everyone. A quintessential coastal dive bar & local Encinitas favorite, the building has a tremendous history dating back to the late 1800′s. Typhoon Saloon was Pacific Beach’s premier & largest nightclub & sports bar located only 4 blocks from the beach on PB’s busiest strand, Garnet Ave. The space is now known as Moonshine Beach.